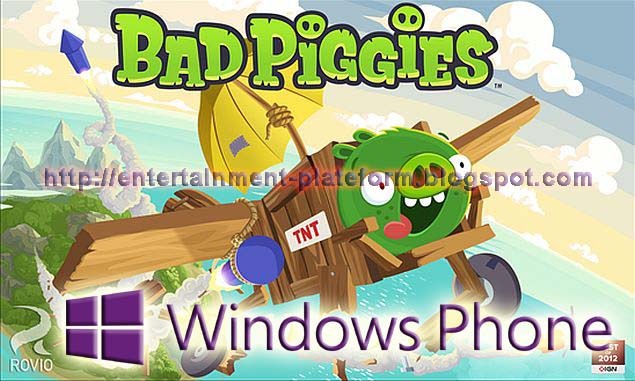 Rovio has quieted updated both its Angry Birds Seasons and Bad Piggies games for Windows Phone and have made these titles free to download and play, and has even added Xbox Live to Bad Piggies. Aside from those updates, there doesn't appear to be any new content added to both games. 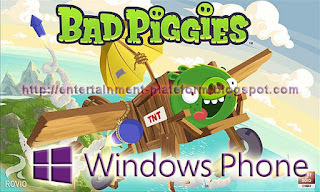 But if you have not wanted to get these titles before because you had to pay for them, there's really no reason not to go ahead and download them now. Which game will you choose to play first?